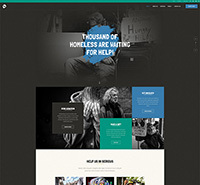 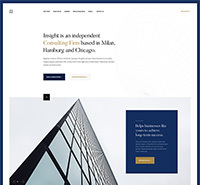 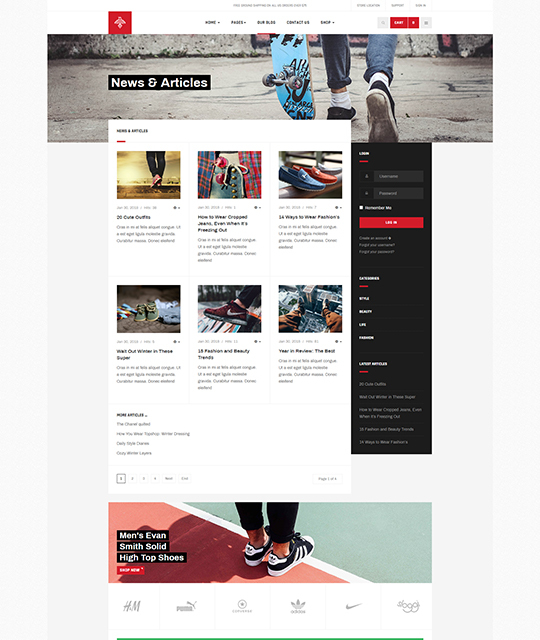 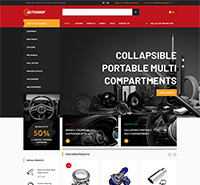 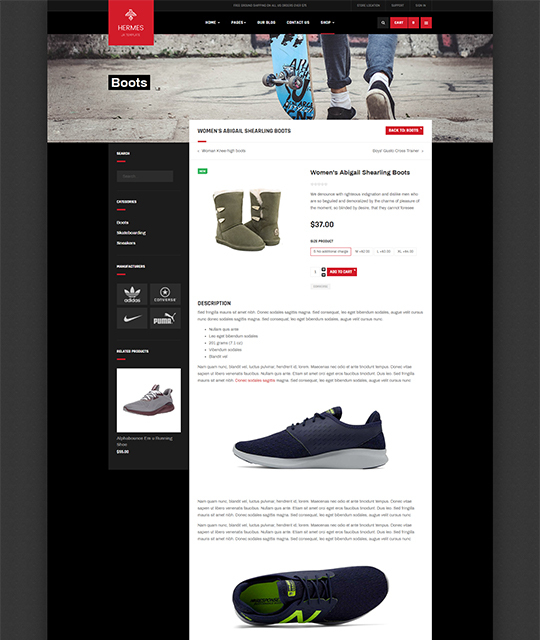 The eCommerce Joomla is built with robust T3 Framework, integrates Bootstrap 3 and fully responsive. 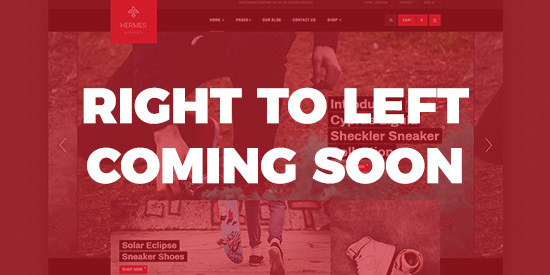 JA Shoe Store supports RTL (right to left) language layout. 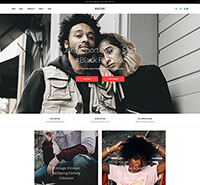 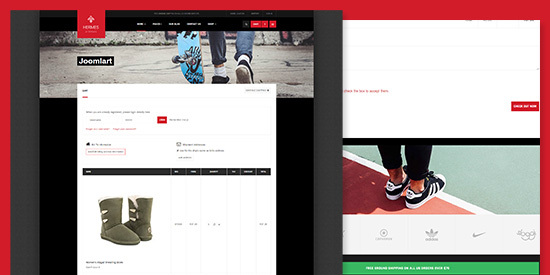 You can use the eCommerce Joomla template to build Shoe Store, Clothes, Sport, Fashion shopping cart website, its design and layout is flexible and easy to adapt for multiple shop types. 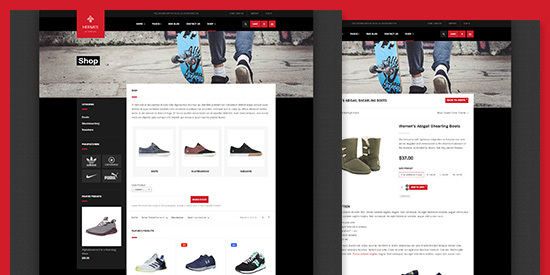 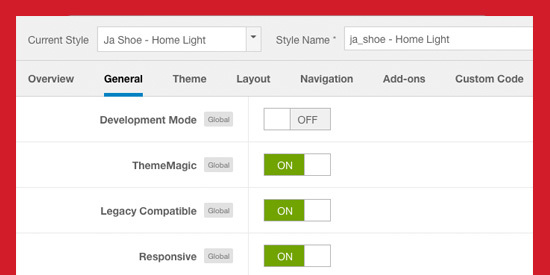 JA Shoe Store template is based on Virtuemart, fully support all features and pages to build a complete eCommerce website. 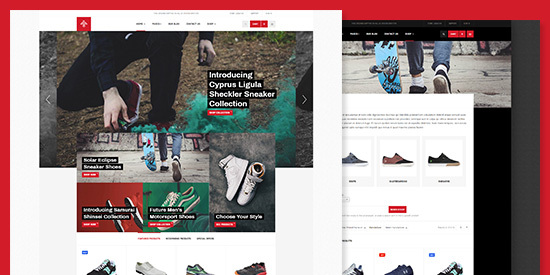 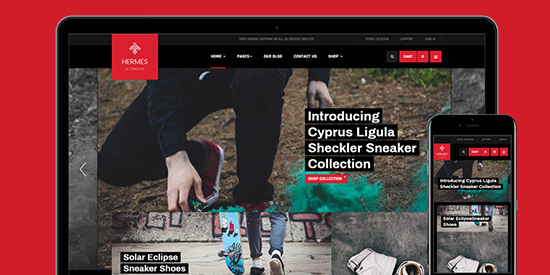 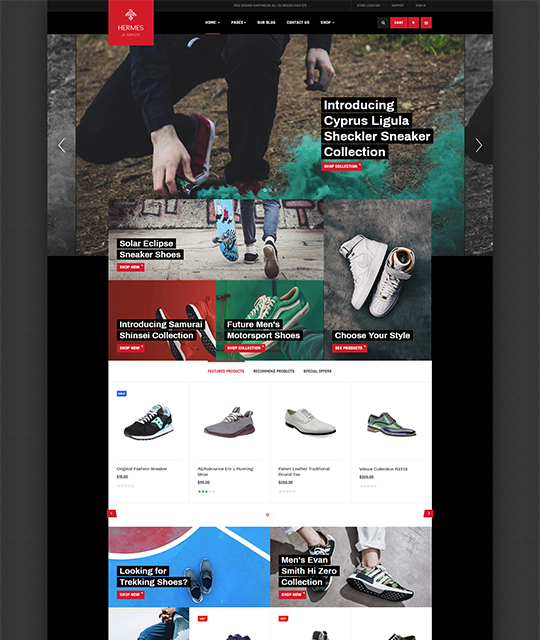 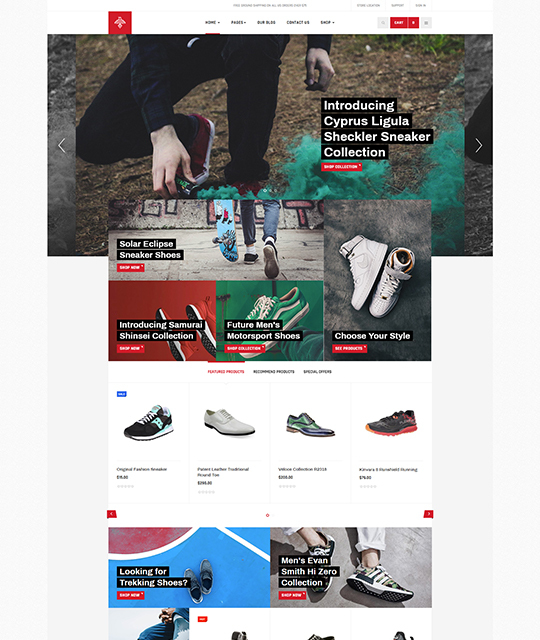 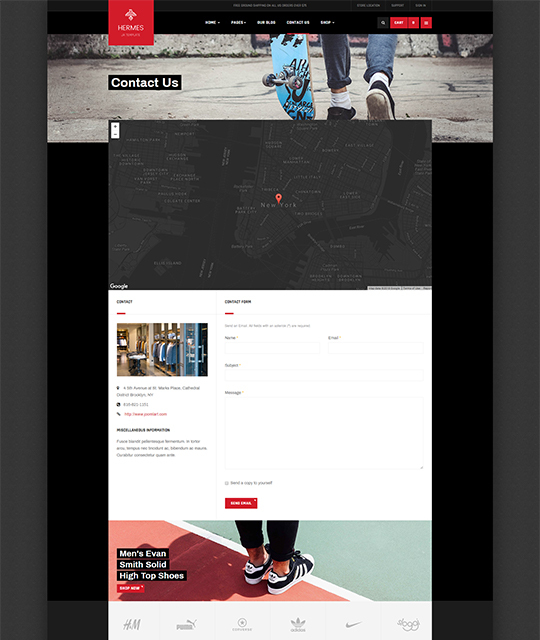 JA Shoe Store eCommerce Joomla template is responsive to have outstanding appearance and match with all responsive layouts: Desktop, laptop, tablet and mobile. 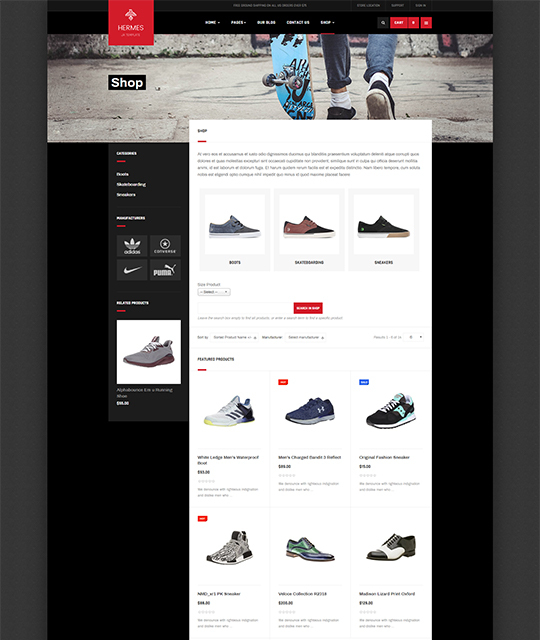 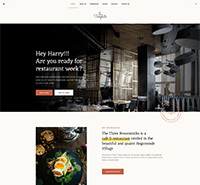 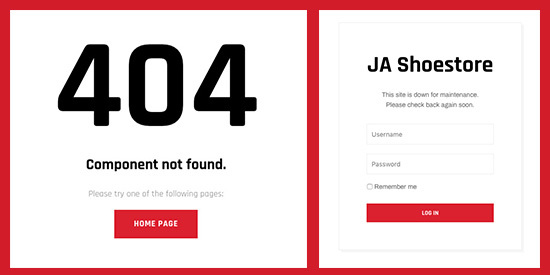 JA Shoe Store template support right to left languages layout to build website in special languages: Arab, Persian, etc.